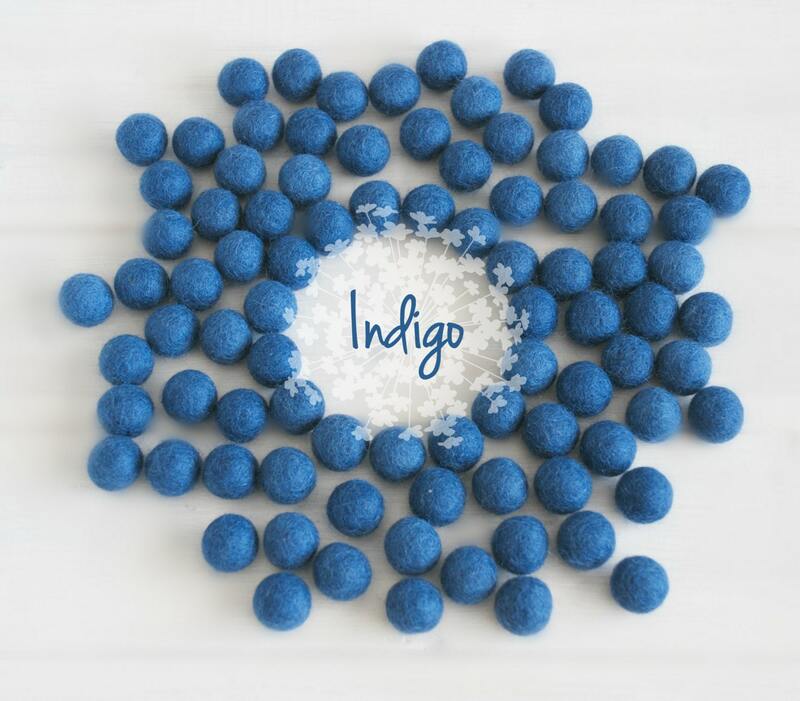 (Being handmade, there is naturally a variation in size within colors; also, some colors tend to be slightly larger or smaller than others). 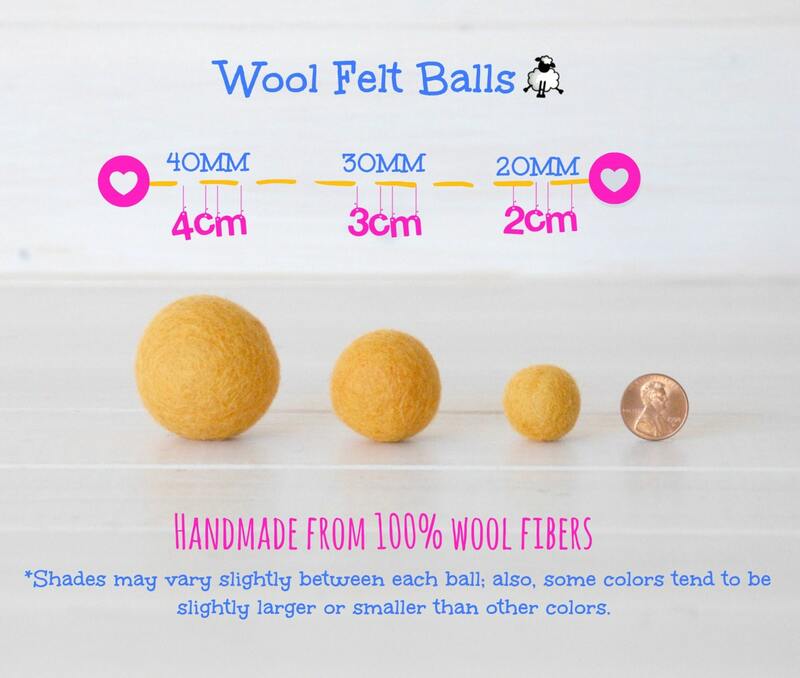 You will receive 25 Felt Balls. 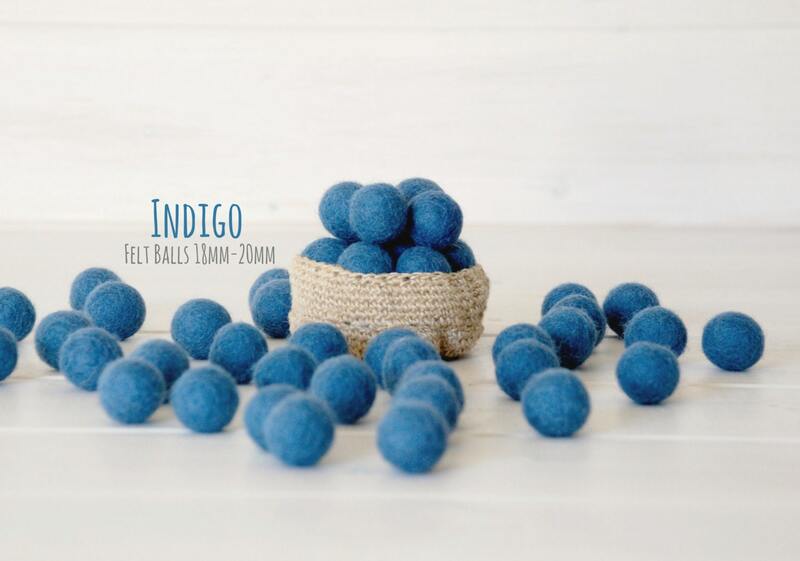 These lovely felt balls are 100% Handmade in Nepal and are dye with Azo-free dyes. Just finished up one of my custom wreaths . Love! Had fun adding these to a garland for a baby shower! These arrived ridiculously quickly and were exactly what I was after. Great colours. I will be back - thank you!